Shop for collectables, fresh produce, tools and treasures galore! 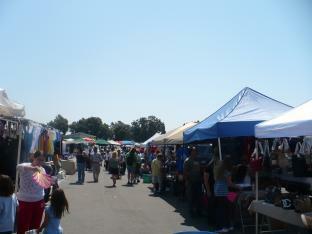 Great deals, on-site food vendors & fun! Free parking. This is a recurring event that happens every Sunday, Friday, Saturday until Apr 20, 2019.